It seems like LG is quite slow in bringing the Android Pie update to its smartphones. Previously, LG has rolled out the Android Pie beta program for G7 ThinQ but in Korea only. 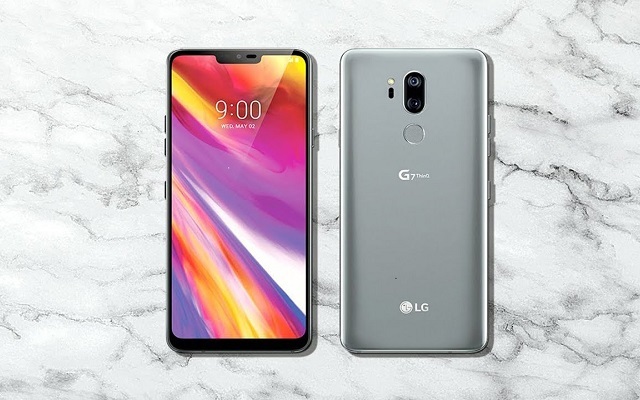 However, there is bad news for the G7 ThinQ owners, as LG is still not going to bring the stable Android Pie update. Just recently, LG Announces the Release Date of G7 ThinQ Android Pie Update. According to the LG, G7 ThinQ Android Pie Update will be rolled out in the first quarter of 2019. Also, the stable update will be available in Korea first. All G7 ThinQ users from other regions still need to wait more. Many different companies have announced to bring the latest Android Pie update to many of their devices. Recently, Samsung, Xiaomi, Vivo, and HTC have announced to bring the Android Pie update in its smartphones. Sony has also brought Android Pie Update in its smartphones. But LG is quite slow in this race. However, we are optimistic about the availability of Android Pie update in G7 ThinQ in the second half of 2019 in other regions too.